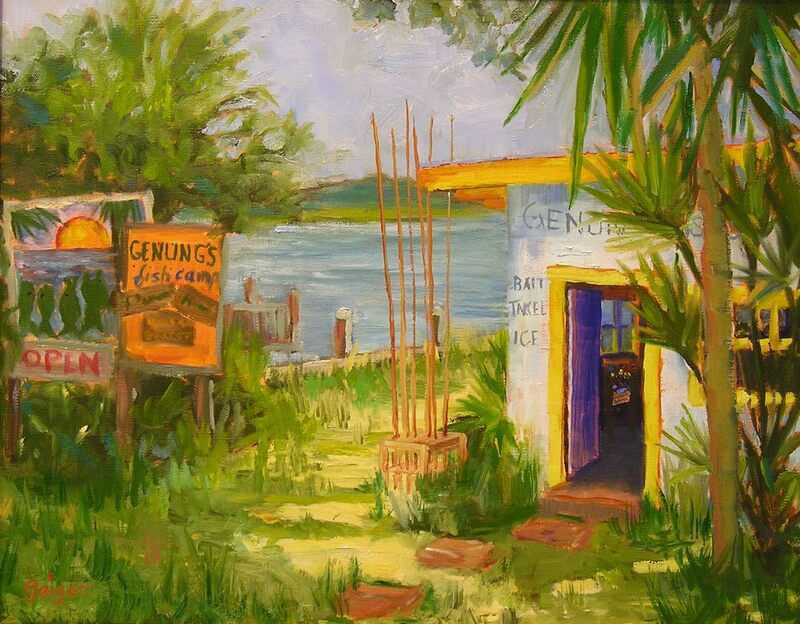 "Painting the old, beautiful, and dissappearing Florida is my passion. 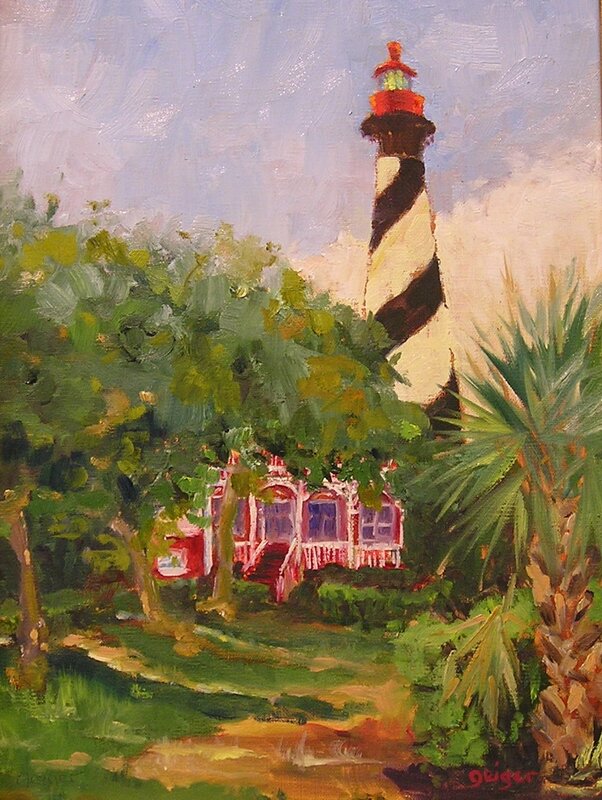 Plein air painting in oil catches the mood of our mutable landscape. 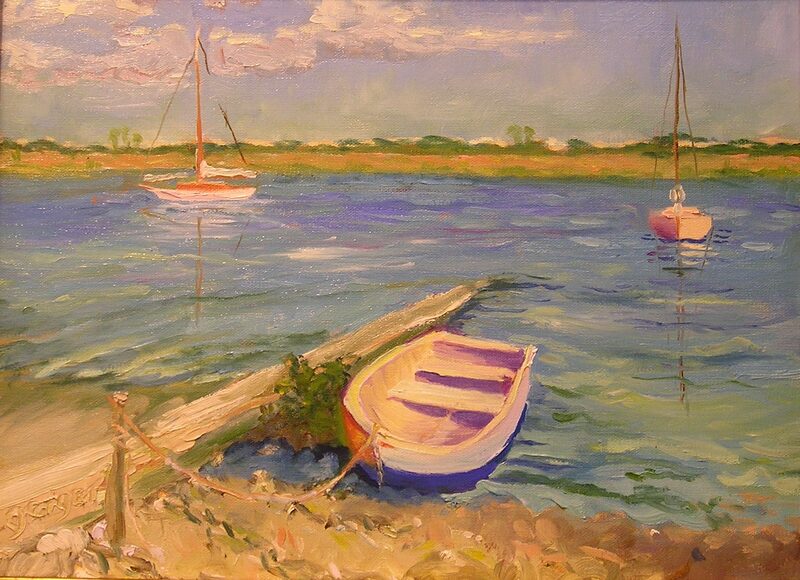 I love to paint, and try to get out and do it every day." Observation has been a great teacher. Workshops with Larry Moore, Mark Hanson, Emile Grupp, Lois Ferguson in Sanibel, Dorothy Newland in Easton, Maryland, and Connie Winters in N.C. have given me the confidence and knowledge to explore my own vision of Nature. Studying the works of the Masters refines my use of color and techniques.